In our programs we differentiate between the children who are learning to swim and those who are ready to be a beginner in a triathlon swim program. Depending on the size and ability level of the of the athlets in a triathlon swim program, groups can be condensed and blended based upon ability with a wider age range. 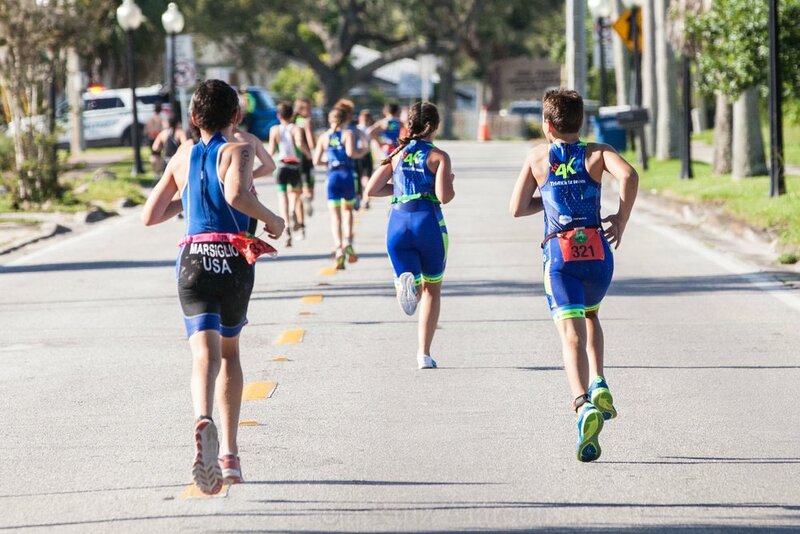 Our kids race 50, 100, 200 and till 450 meters, distance recommended by USA Triathlon Youth. Our coachs have experience and knowledge in the area, They go out and ride their bikes ready to support and teach the athletes. Beyond balancing on two wheels, becoming a cyclist means proper equipment maintenance, good bike handling skills, and effective training.